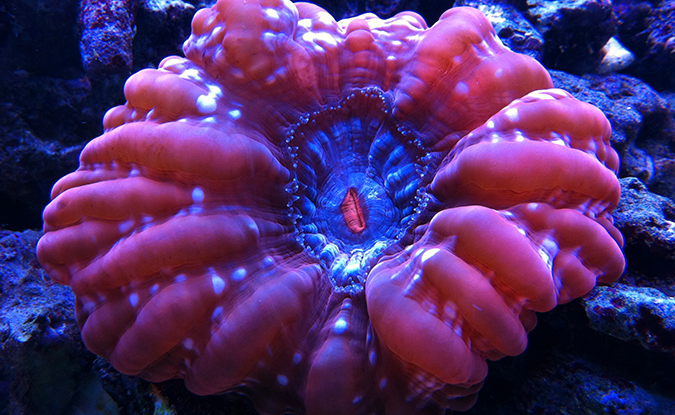 Fish Geeks is a premier professional aquarium maintenance service. Fastest and easiest way to cycle your new aquarium. From design to the installation of your new aquarium, Fish Geeks can help you every step of the way. 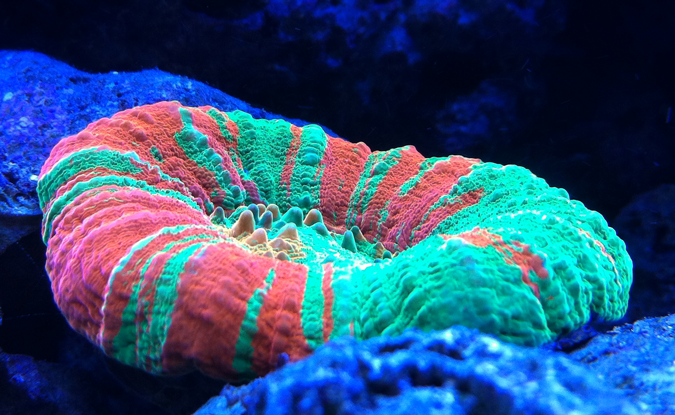 Whether you are just starting out or have an expert level question, Fish Geeks can help! 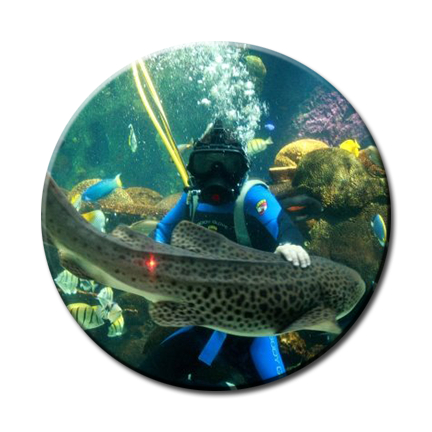 As a Fish Geeks Aquarist, I am able to employ the knowledge I garnered at public aquariums and combine it with the experience I amassed working for several prominent local fish retailers/wholesalers, as well as what I learned as hobbyist myself. 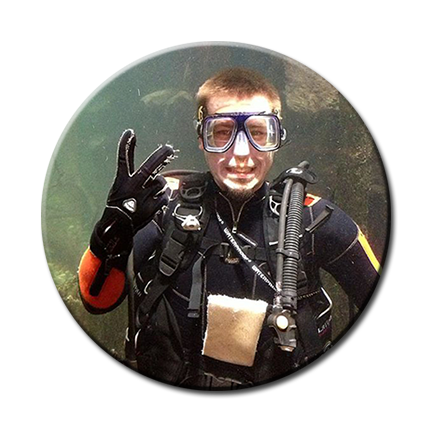 Using this knowledge, a bit of ambition, and a whole lot of work, I launched my own aquarium cleaning service in 2010. 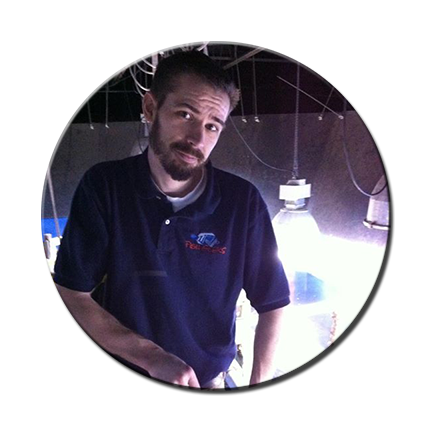 As a Fish Geeks Aquarist, I am able to employ the knowledge I garnered at public aquariums and combine it with the experience I amassed working for several prominent local fish retailers/wholesalers, as well as what I learned as hobbyist myself. I’ve taken a lifelong passion and turned it into my career. When you choose Fish Geeks, you are choosing a level of enthusiasm and dedication to excellence that is unmatched by most in the industry. 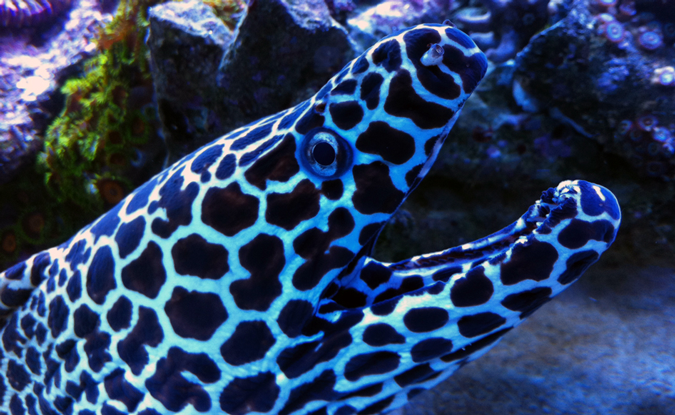 Fish Geeks offers aquarium cleaning or regularly scheduled professional maintenance. Fish Geeks will handle the chores, allowing you to enjoy your aquarium. Fish Geeks has installed many types of aquariums in both commercial and residential locations. From the pet industry “out of the box” setups to custom design and plumbed aquarium systems, Fish Geeks can help you every step of the way. There are two things separating success and failure when trying to assist a sick fish, an accurate diagnosis and properly utilized medications. Fish Geeks can provide you with a fast accurate diagnosis. We will discuss with you the best course of action in your specific situation. Whether you are a beginner or if you have an expert level question, Fish Geeks can help! We can help with algae problems, chemistry issues, pest infestation. 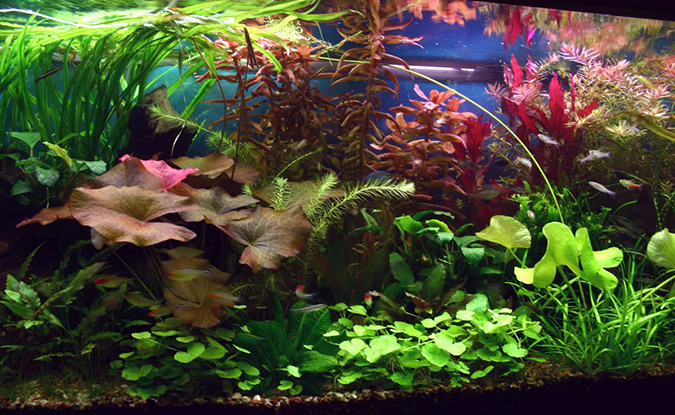 Using scientific methods, Fish Geeks offers the fastest easiest way to cycle your aquarium. 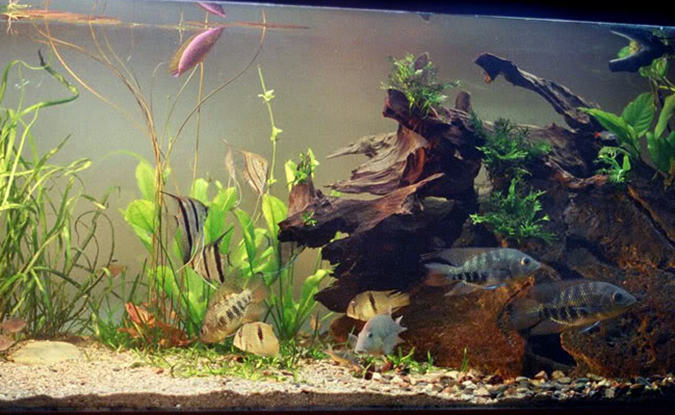 Get your new aquarium system cycled in the minimum amount of time without having to add fish to the system. The perfect aquarium is simply awaiting your discovery. The Fish Geeks philosophy is that the key to a healthy, beautiful, and stable aquarium is a combination of equal parts art and science. 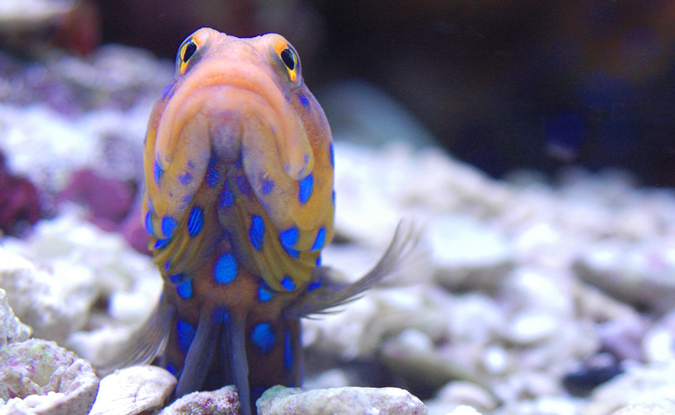 The aquarium world has few hard and fast rules, and an excess of nuance, opinion, and bluster. Sort through all the nonsense. Pick the aquarium specialist who truly understands aquariums.